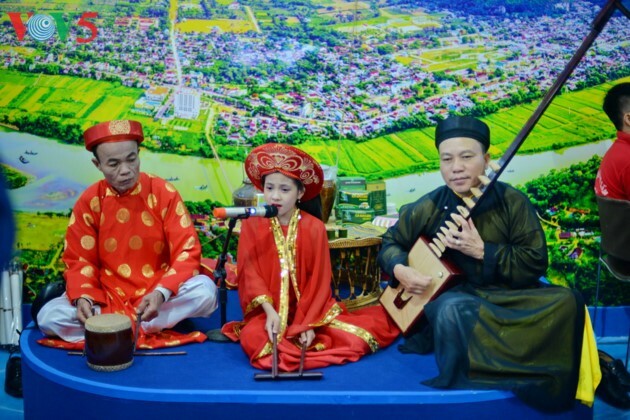 Art performance opens the mart. 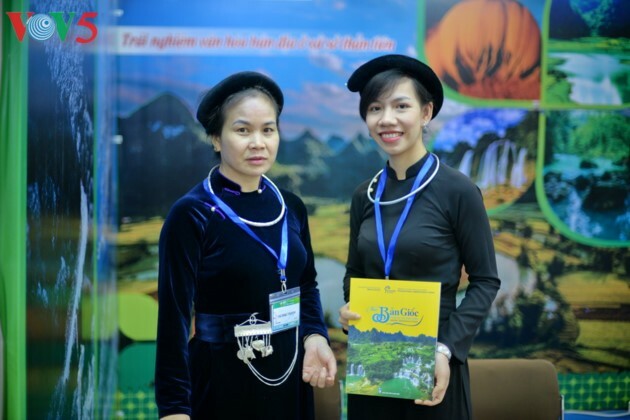 VITM 2019, themed “Green tourism”, attracts a large number of Vietnamese and foreign travel companies. 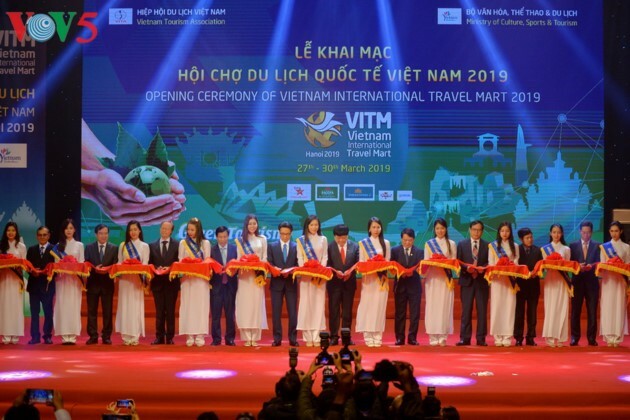 The ribbon is cut by Deputy Prime Minister Vu Duc Dam, Minister of Culture, Sports, and Tourism Nguyen Ngoc Thien, Voice of Vietnam President Nguyen The Ky, and representatives of foreign organizations and travel agents. 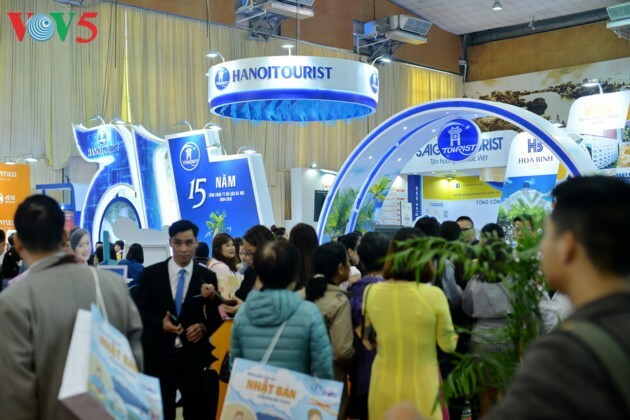 A big crowd of people queue in front of the Hanoitourist booth. 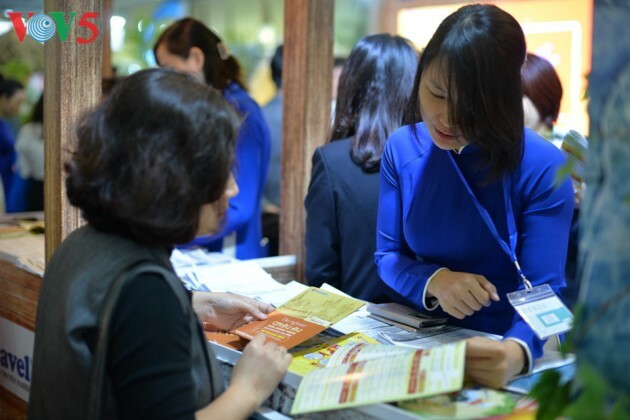 VITM 2019, the biggest of its kind since the inaugural event, attracts 720 businesses and tourism promotion agencies from 27 countries and territories worldwide and 47 Vietnamese localities. 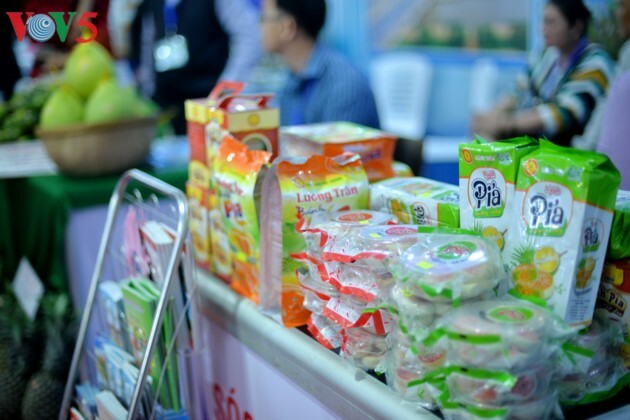 Crowds of visitors are attracted to the mart on opening day. 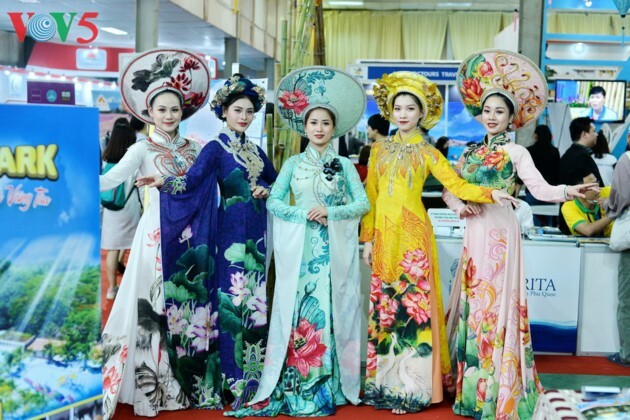 The art forms of minority groups are featured at the mart. 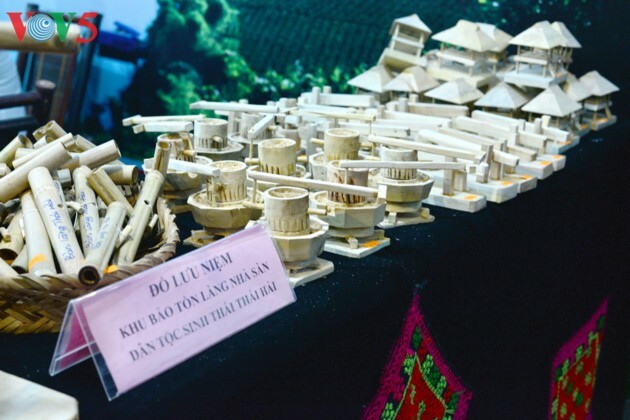 Specialties across Vietnam are introduced. 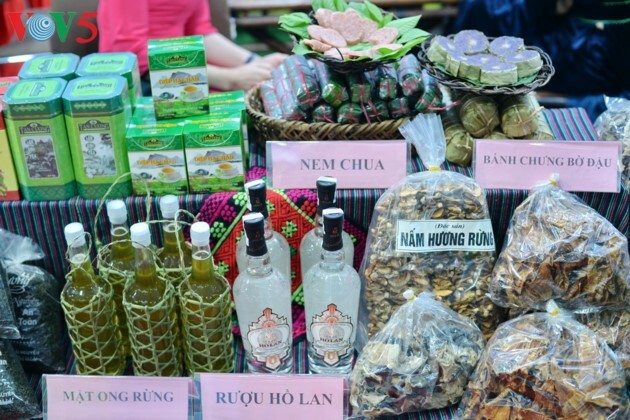 The mart sells wild honey and mushrooms. 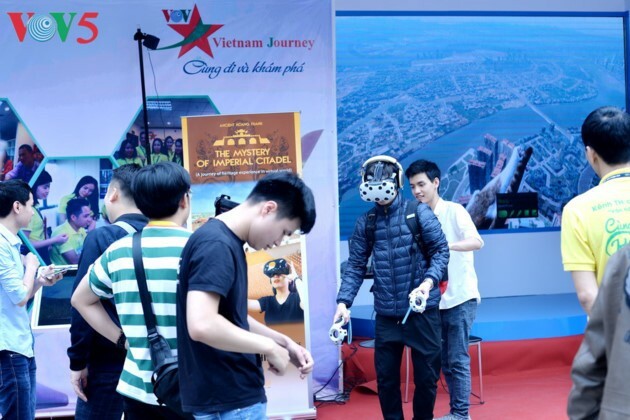 Event goers experience virtual reality games with the Vietnam Journey TV Channel of Voice of Vietnam. 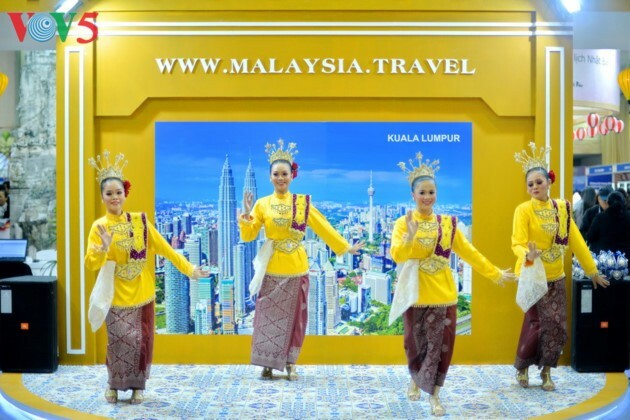 Promotional tours and air tickets are offered. 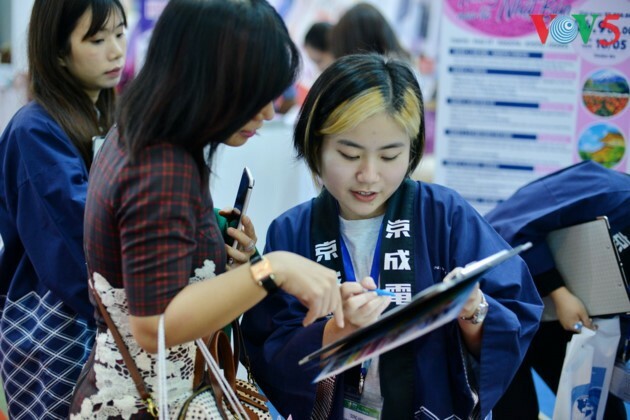 Foreign travel companies offer numerous promotions. 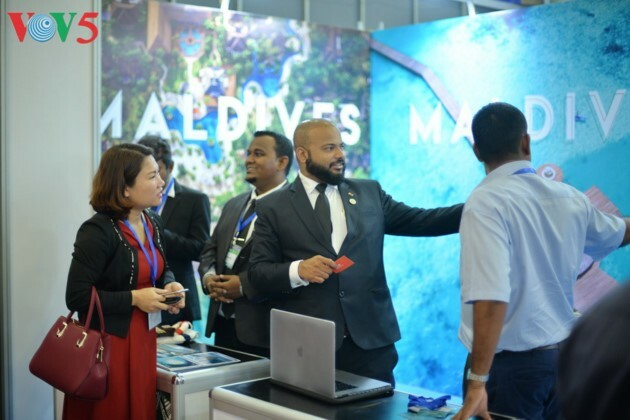 Tours to the Maldives attract event goers. 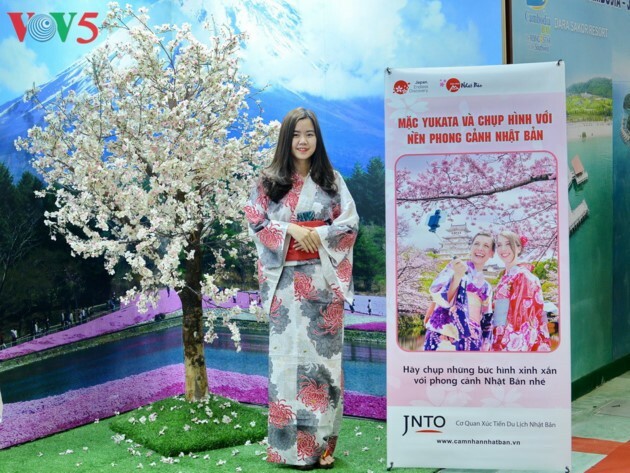 Event goers try on Yukata, Japan’s traditional costume, and take photos. 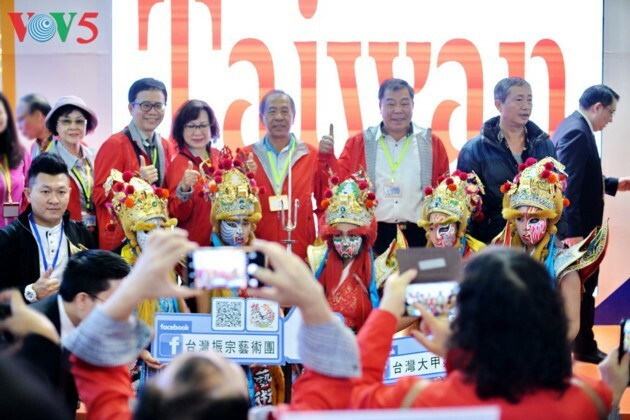 China’s Peking Opera is introduced at the Taiwan booth. 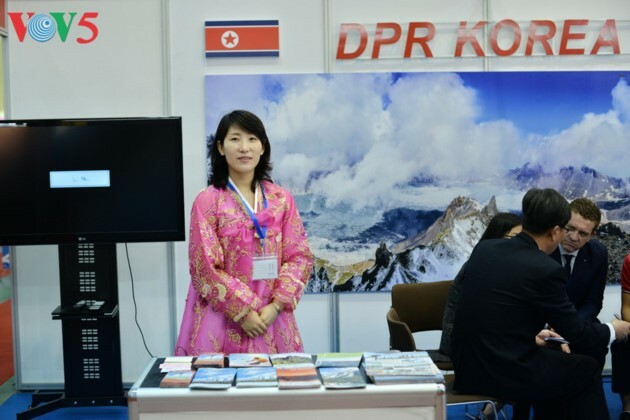 North Korea has a booth at VITM 2019. North Korea and Peru are newcomers this year. 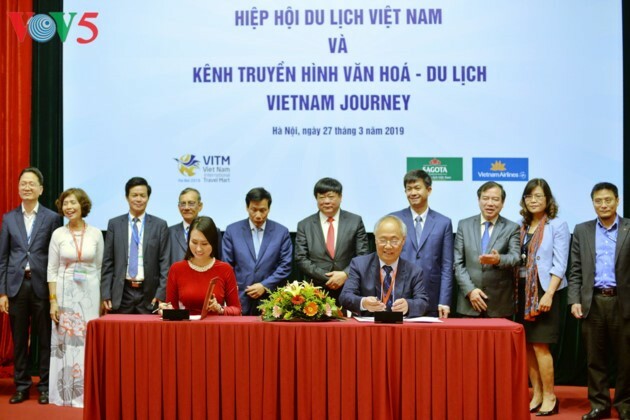 The Vietnam Journey TV Channel and the Vietnam Tourism Association sign an agreement on March 27, 2019, to boost Vietnam’s tourism development. 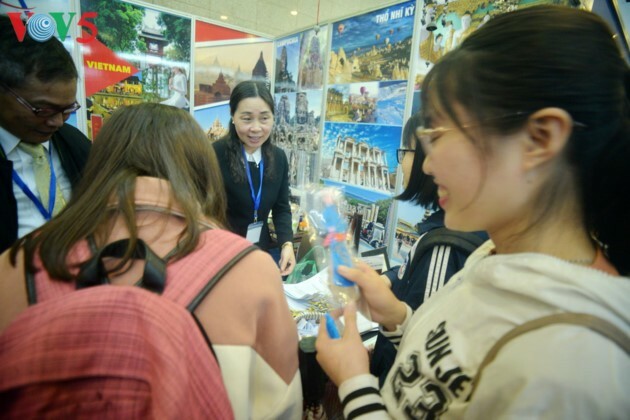 (VOVWORLD) - The Vietnam International Travel Mart (VITM) 2019 opened in Hanoi on March 27 and will run through March 30. 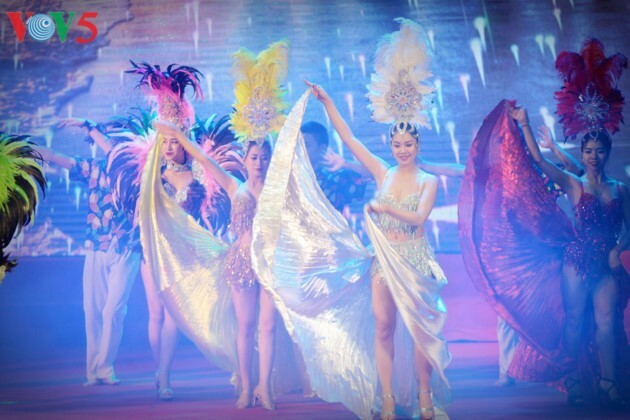 The annual mart is the largest international travel event in the region.